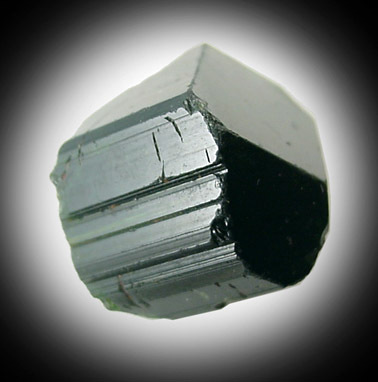 Description: Terminated crystal of dark green, chrome-rich tourmaline. The crystal is short, but fully terminated. 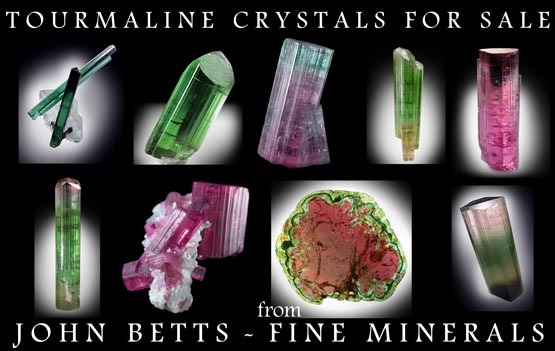 The edges have minor alluvial wear, but the crystal faces are very clean and lustrous. When held to light, beautiful green color shows.